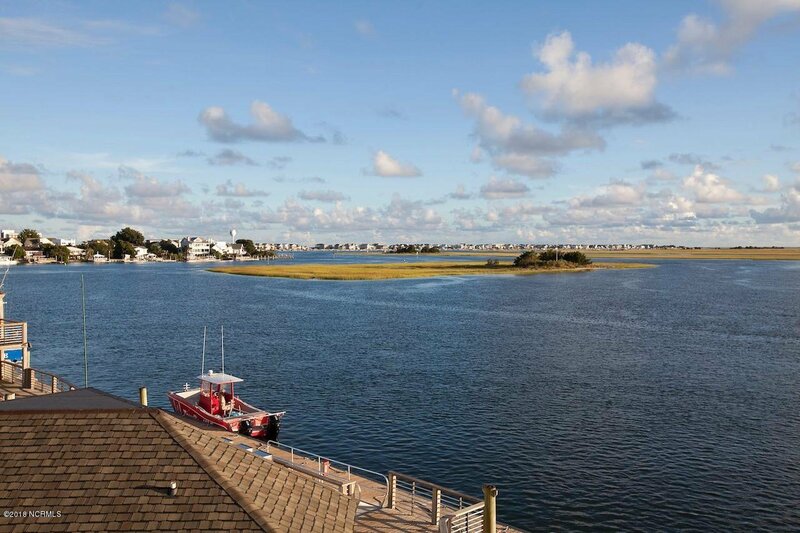 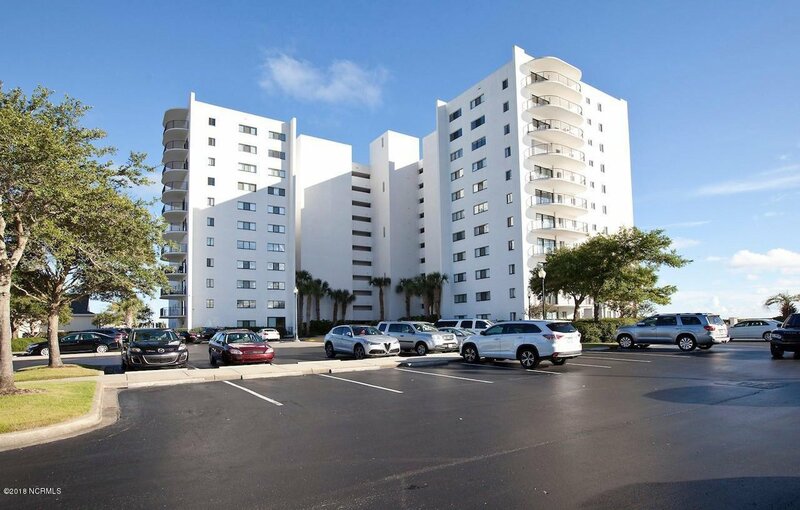 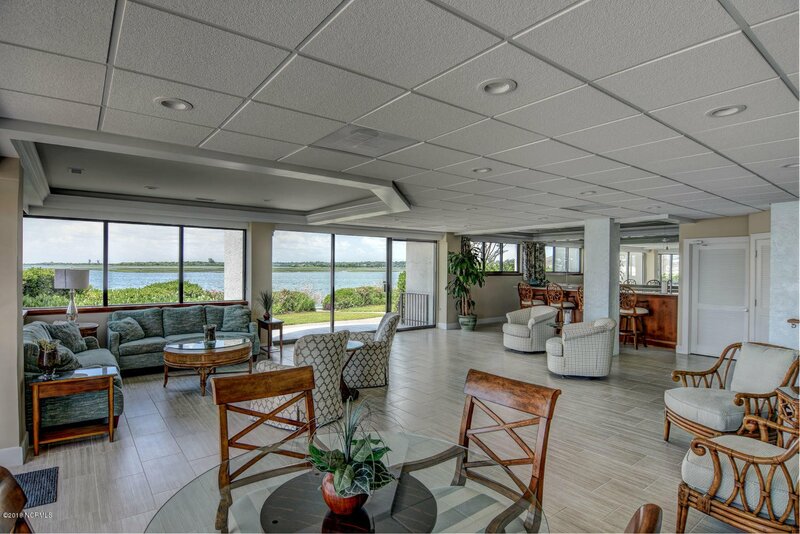 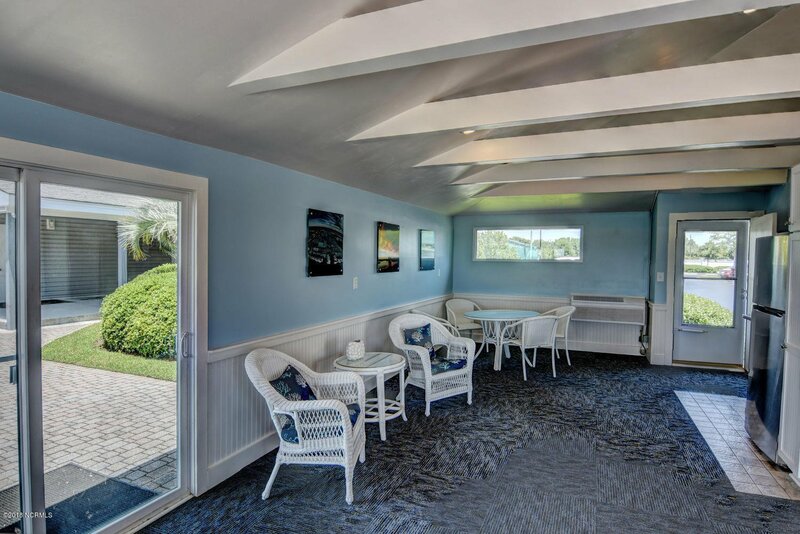 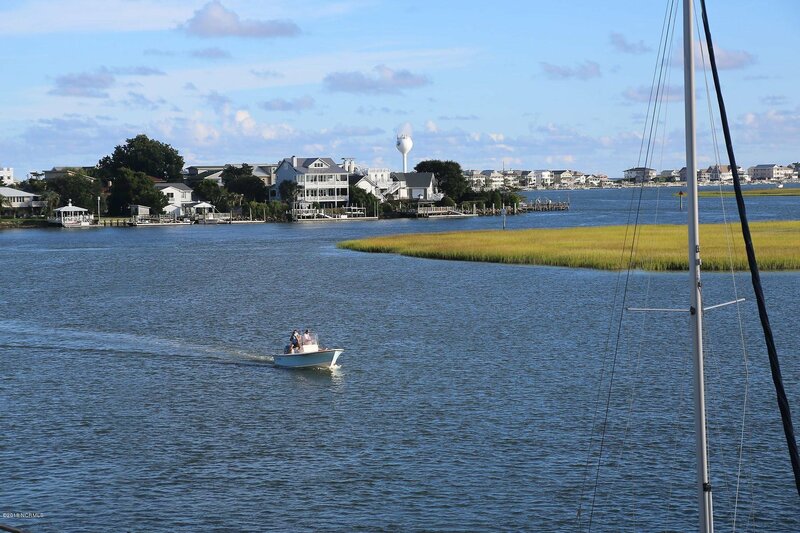 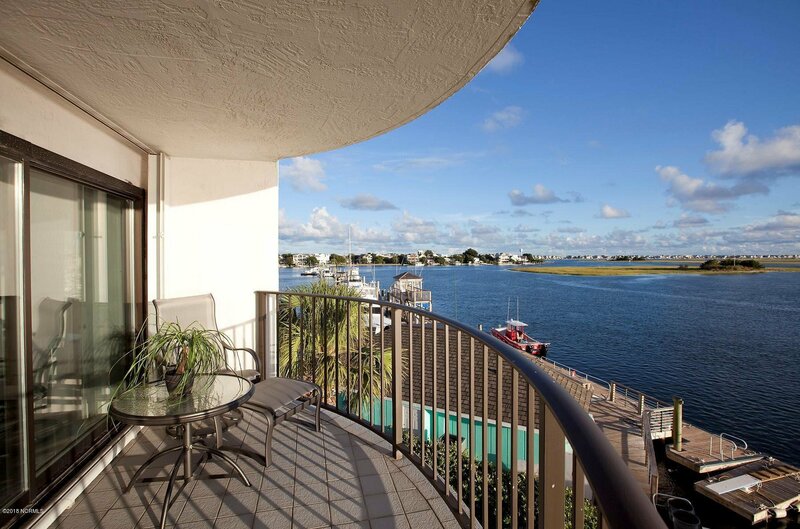 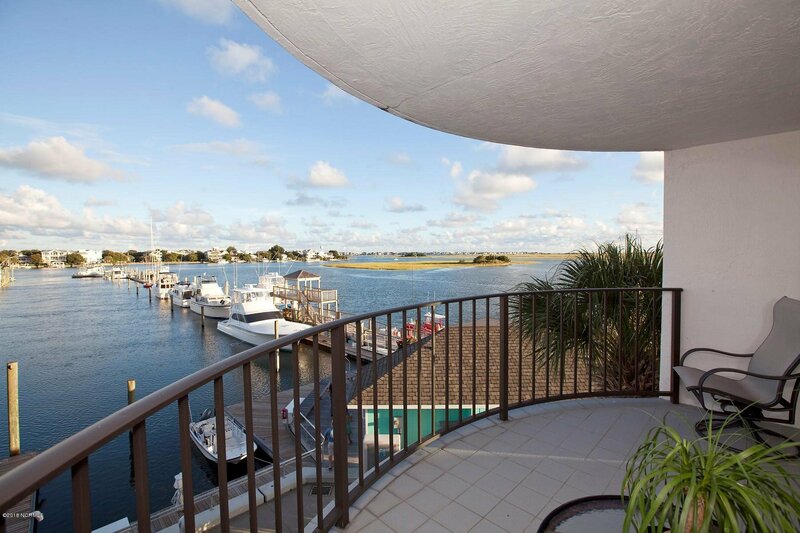 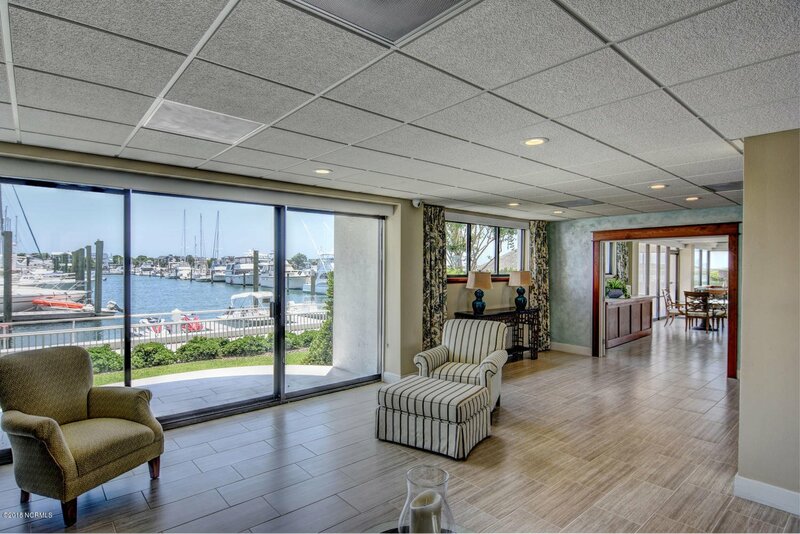 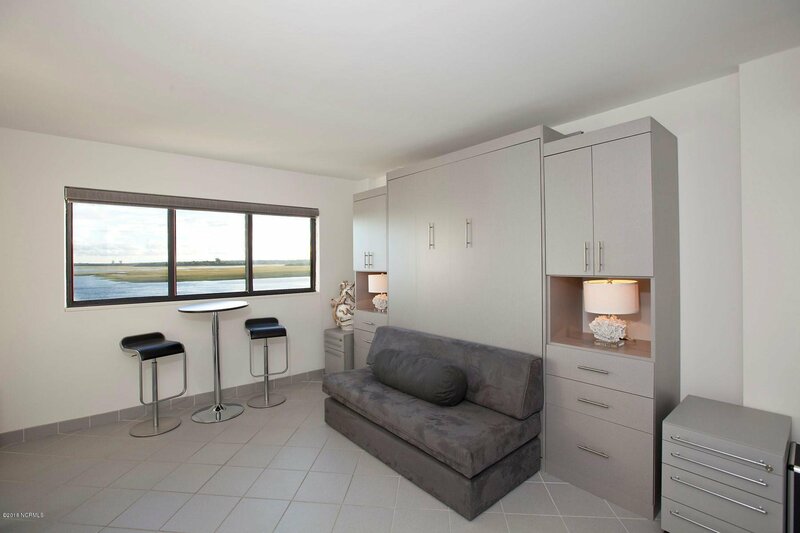 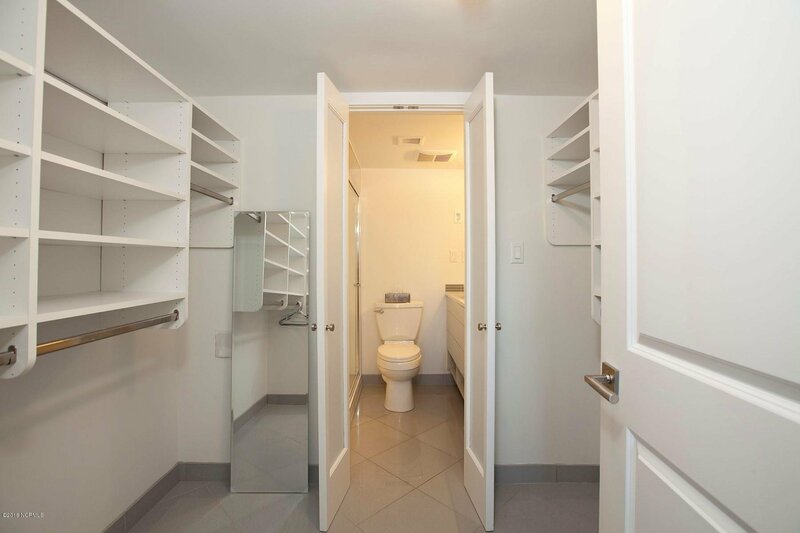 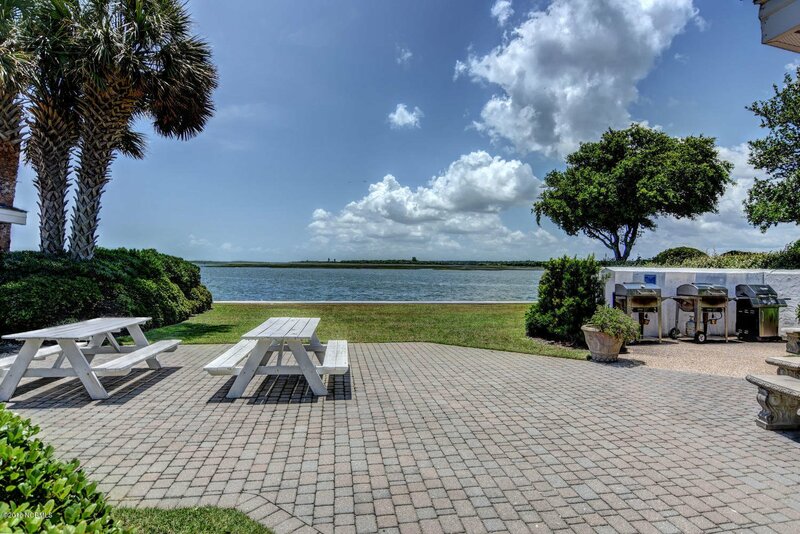 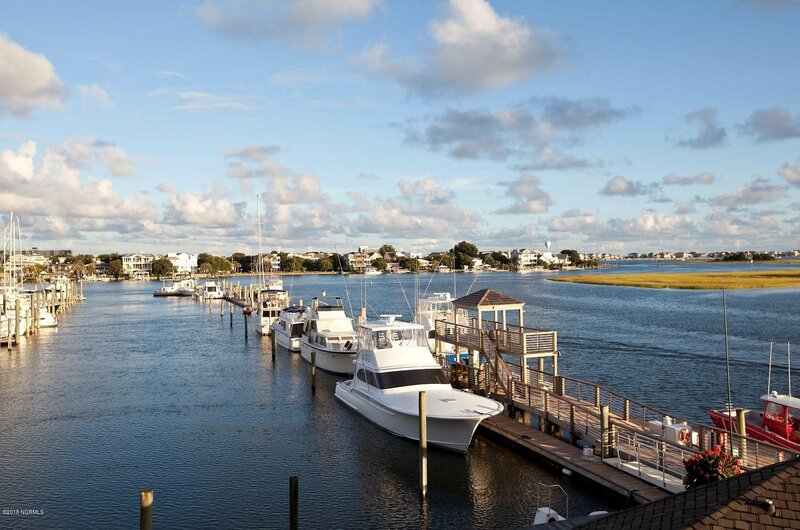 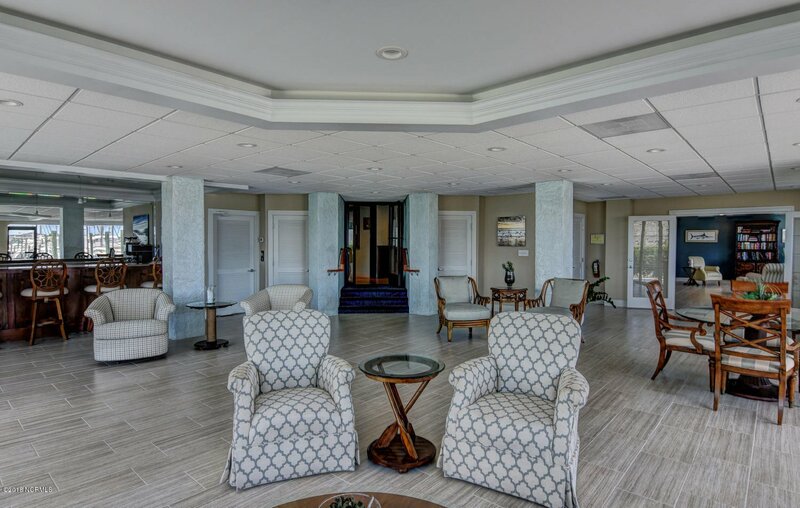 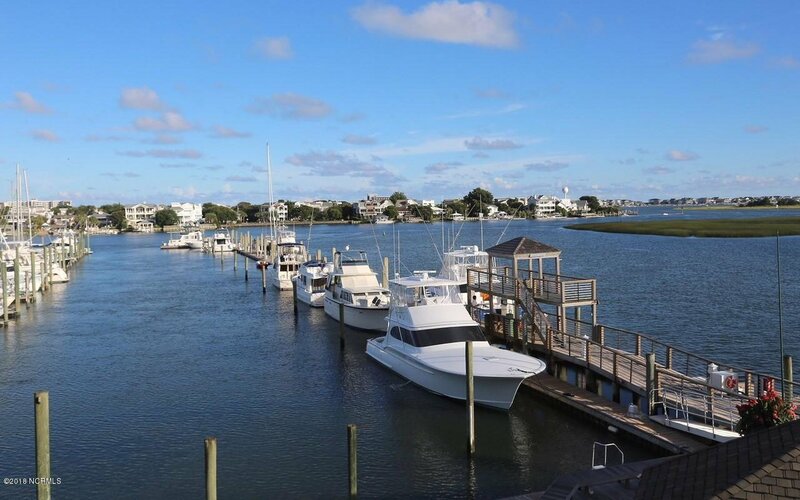 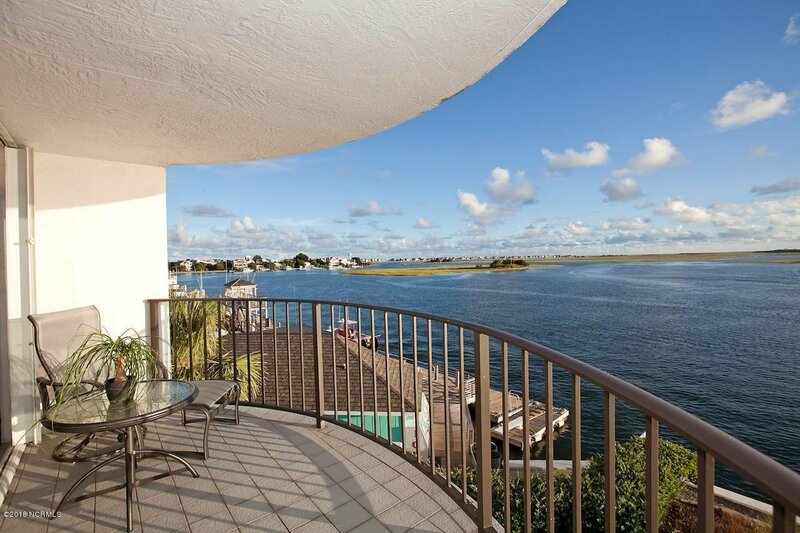 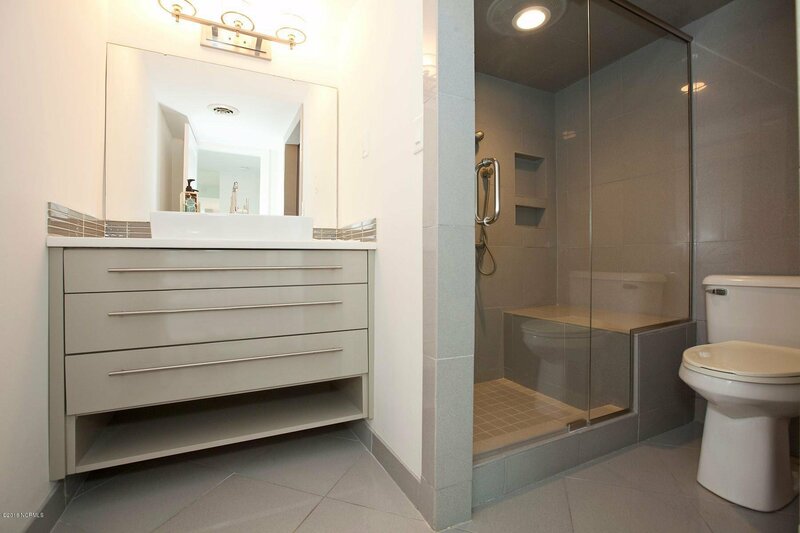 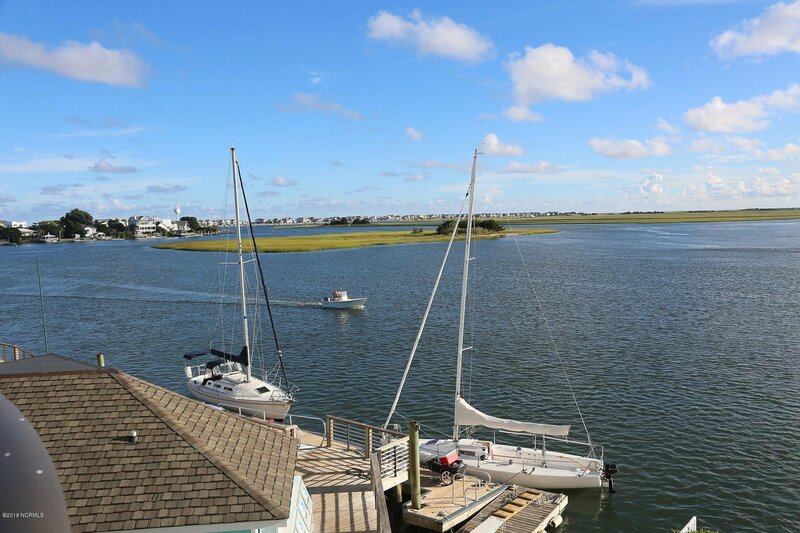 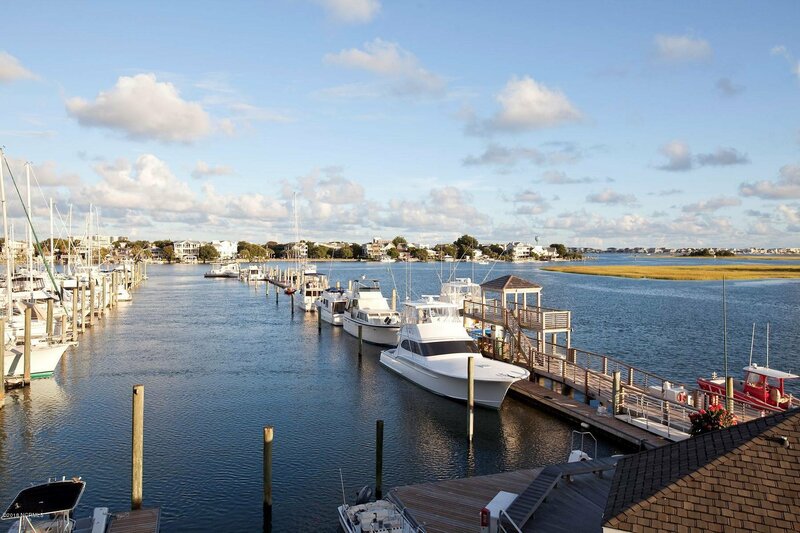 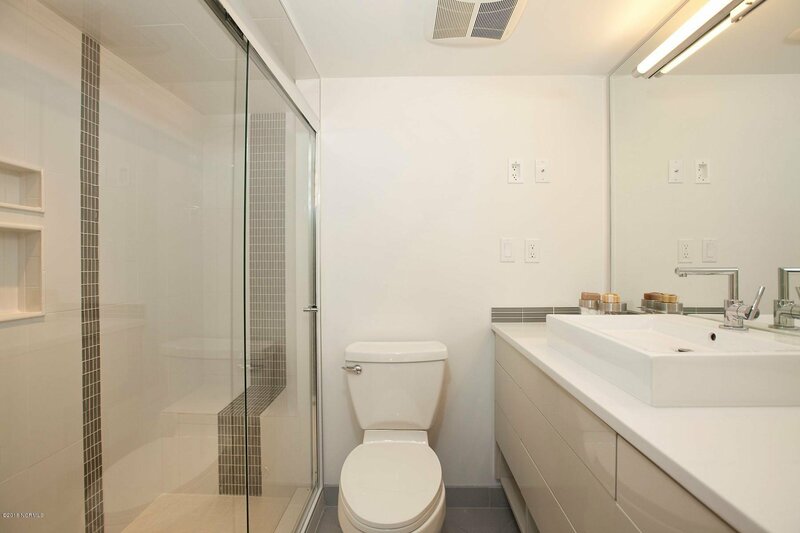 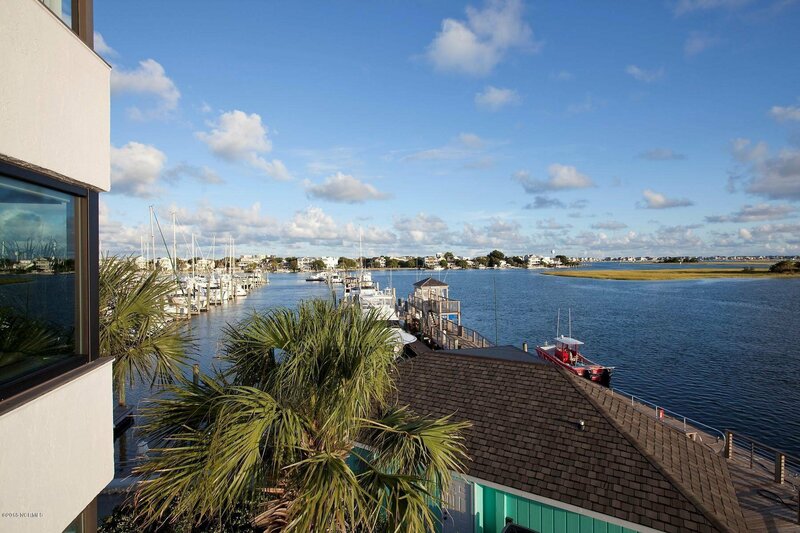 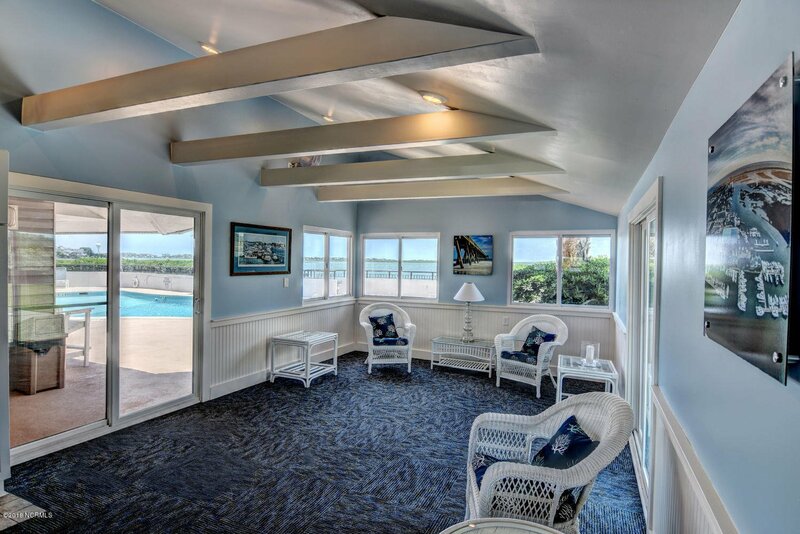 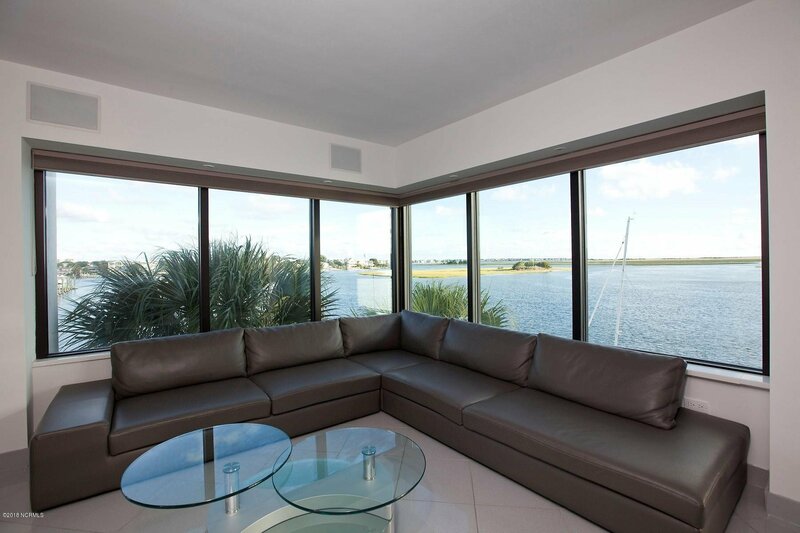 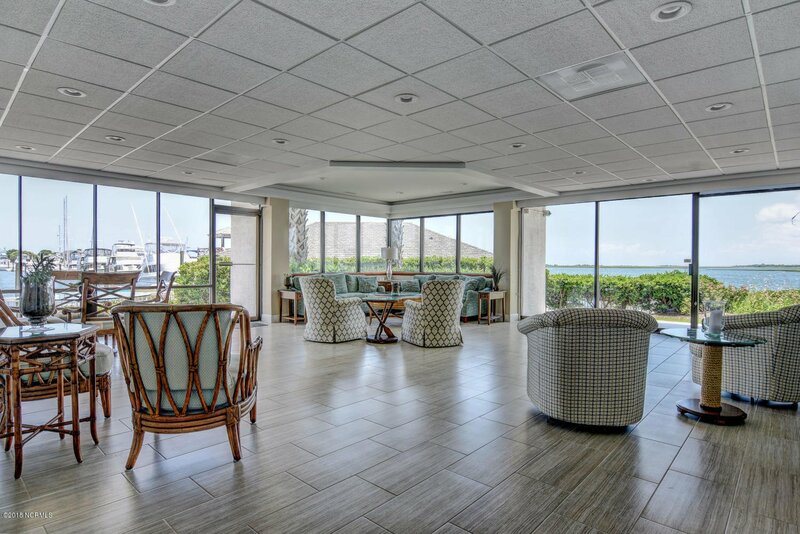 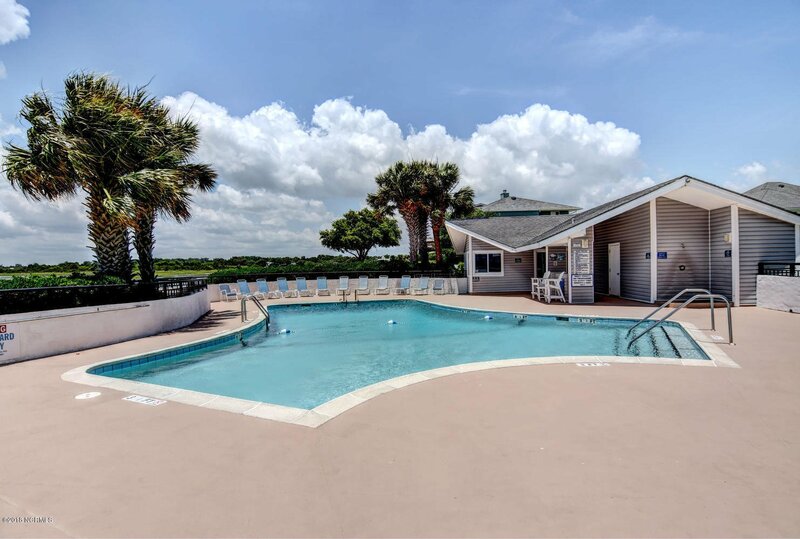 Totally renovated, luxurious corner unit in Seapath Tower at Wrightsville Beach. 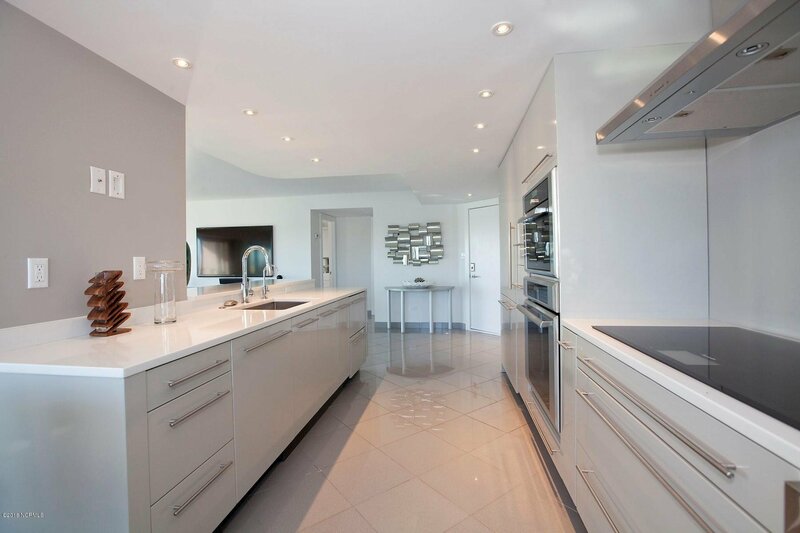 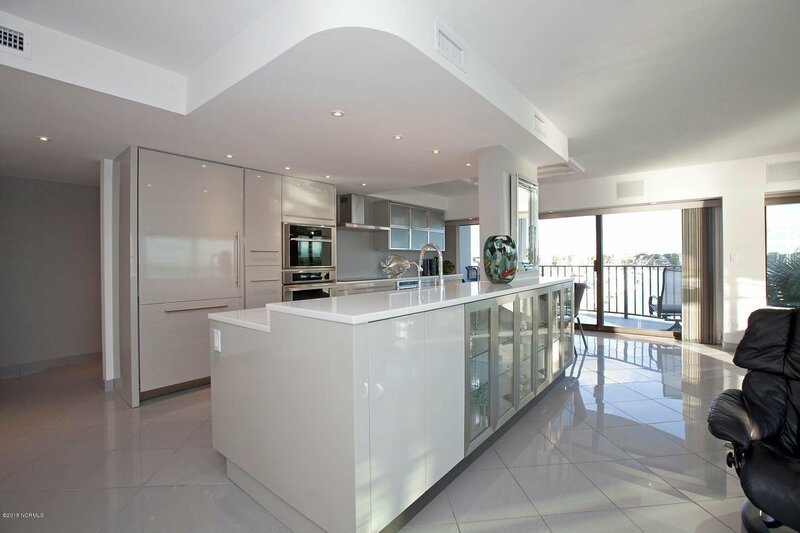 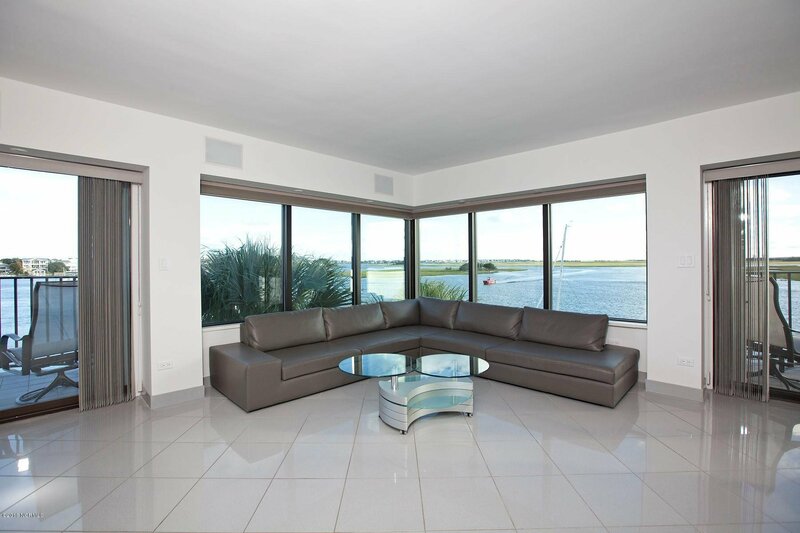 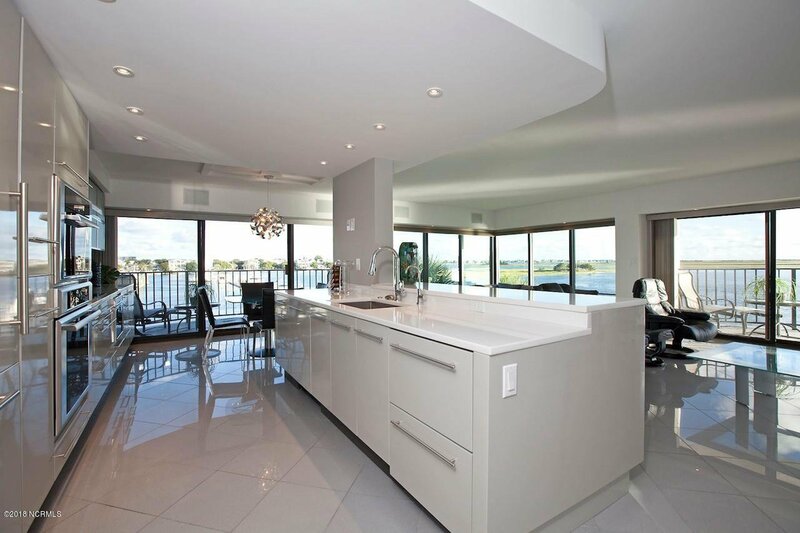 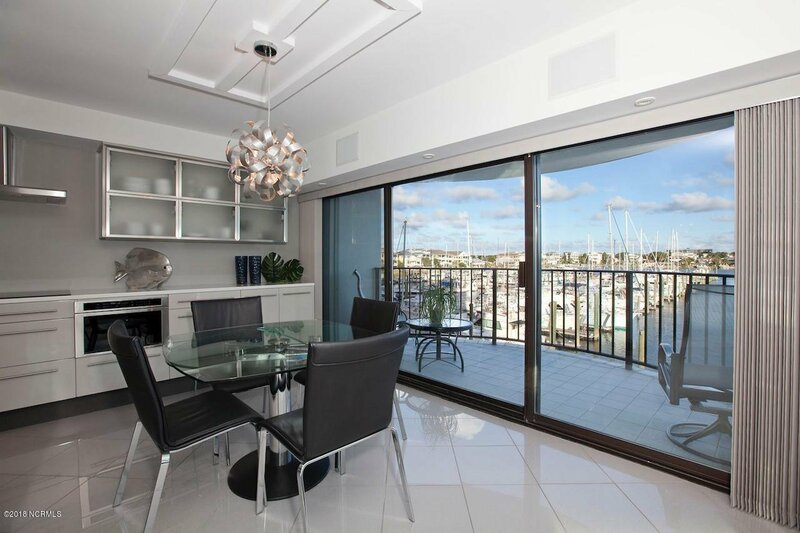 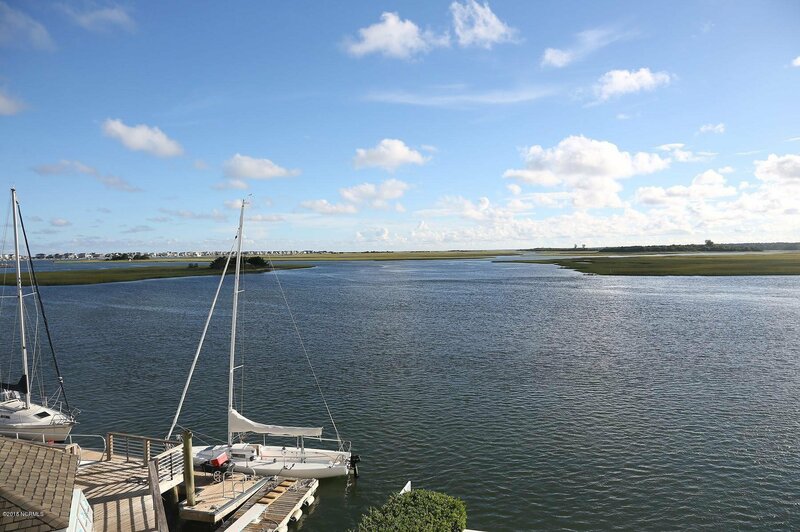 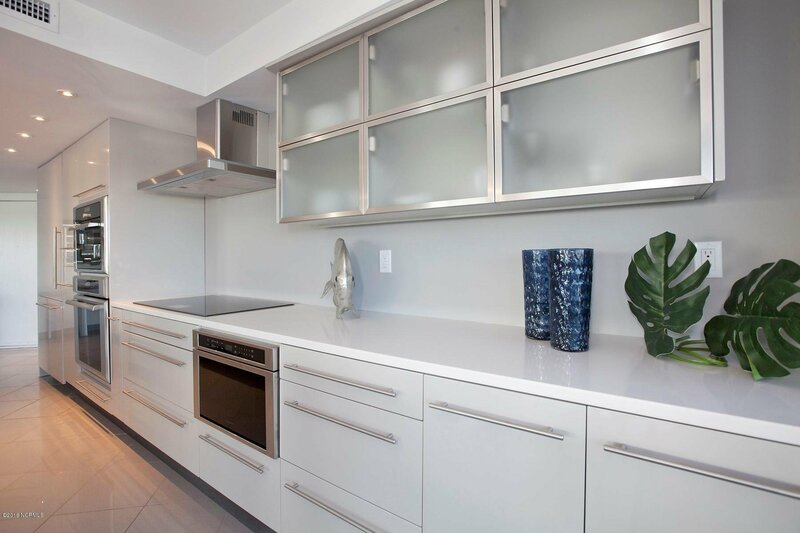 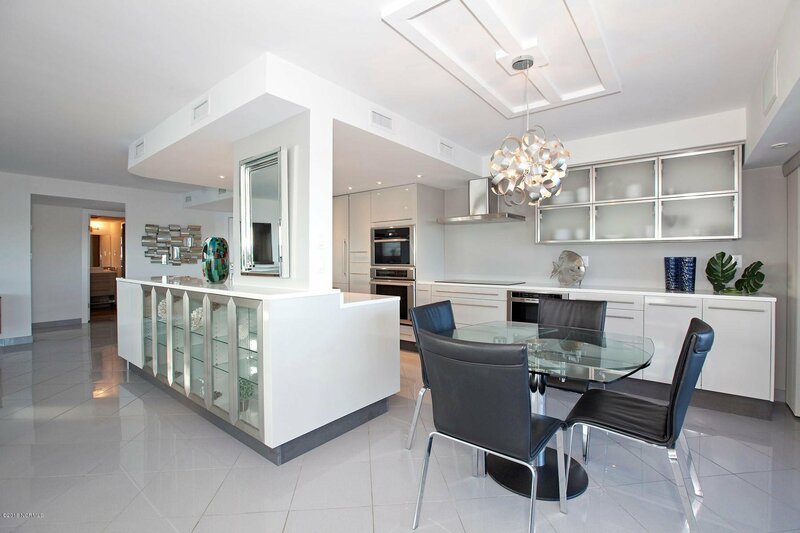 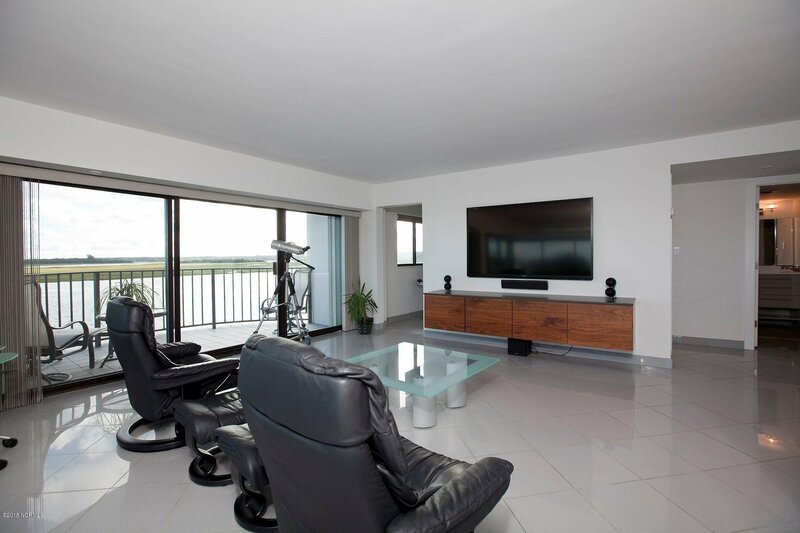 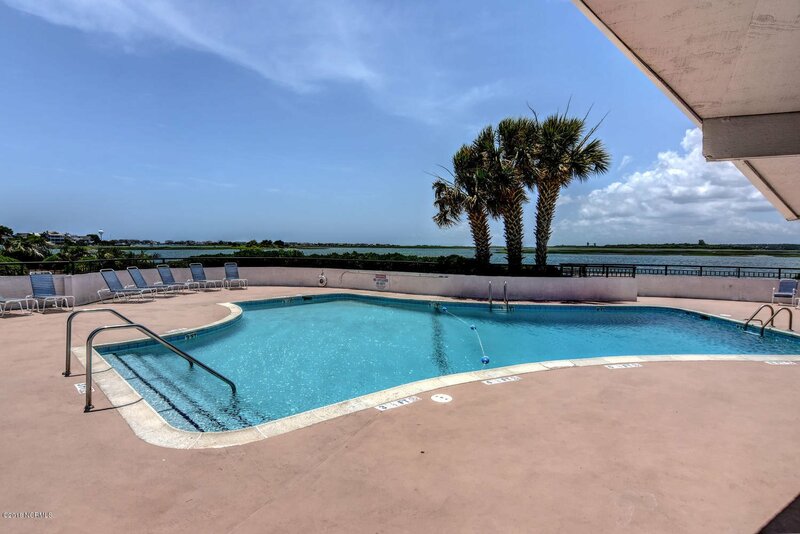 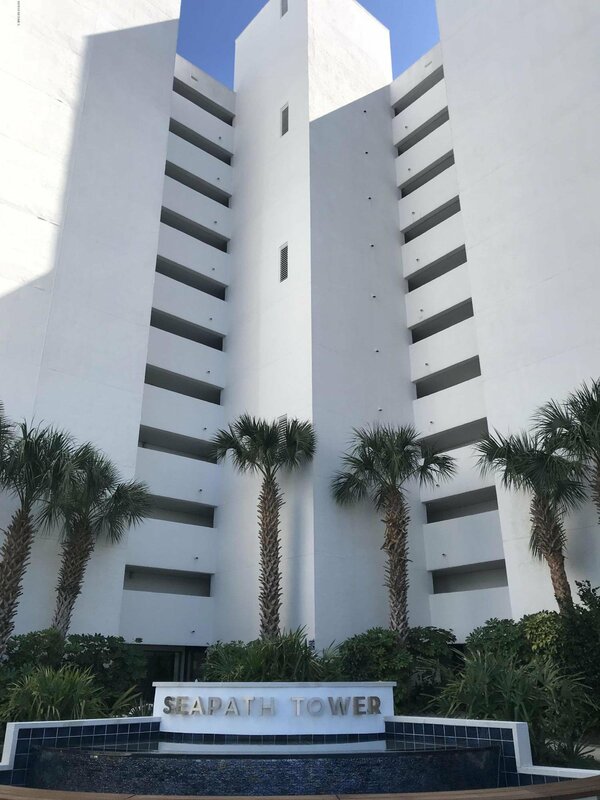 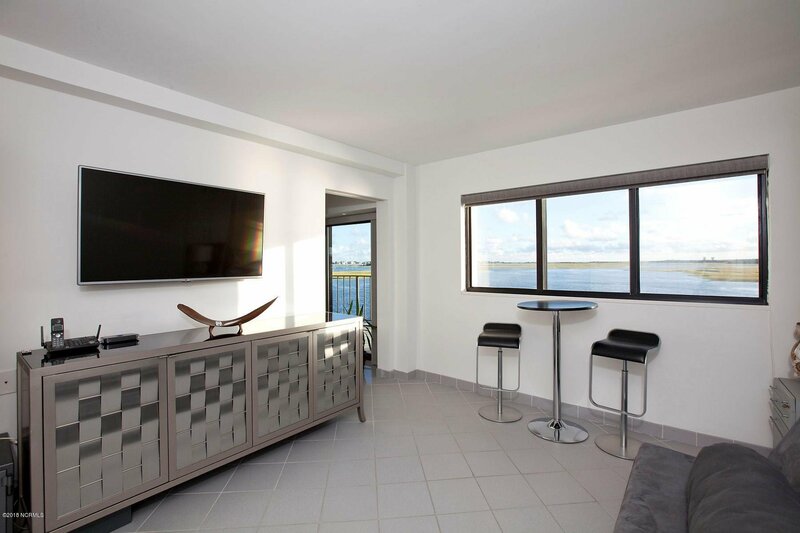 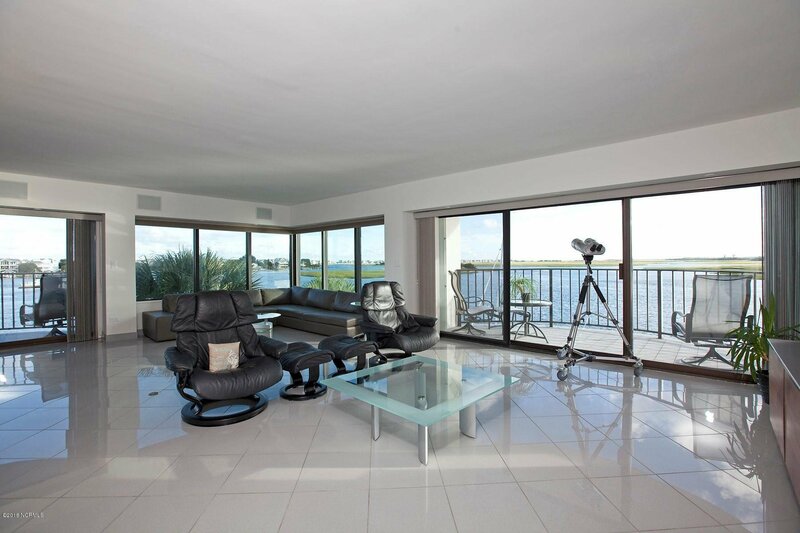 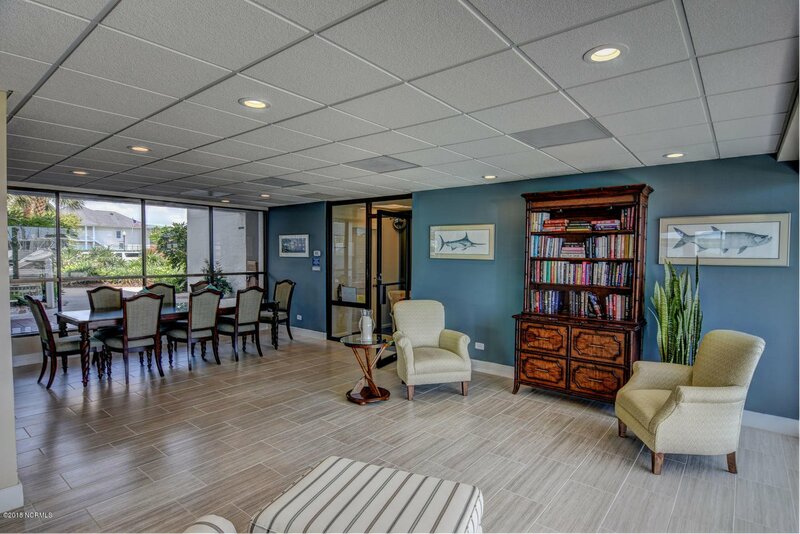 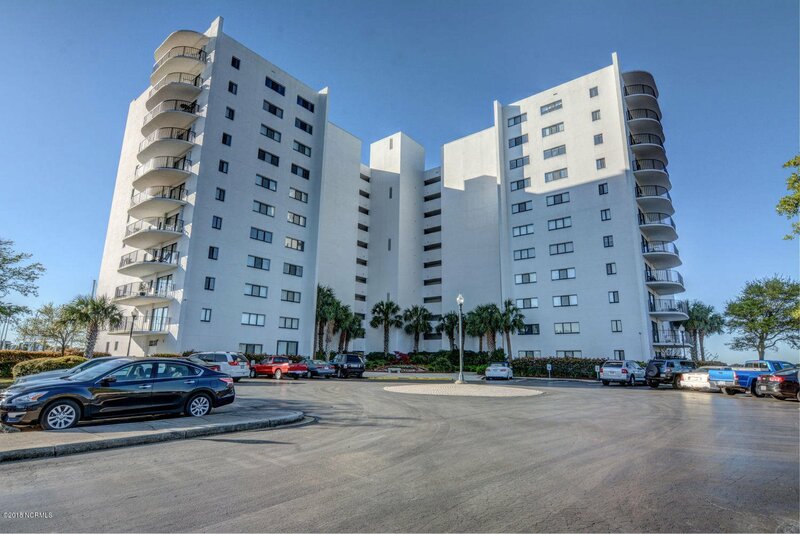 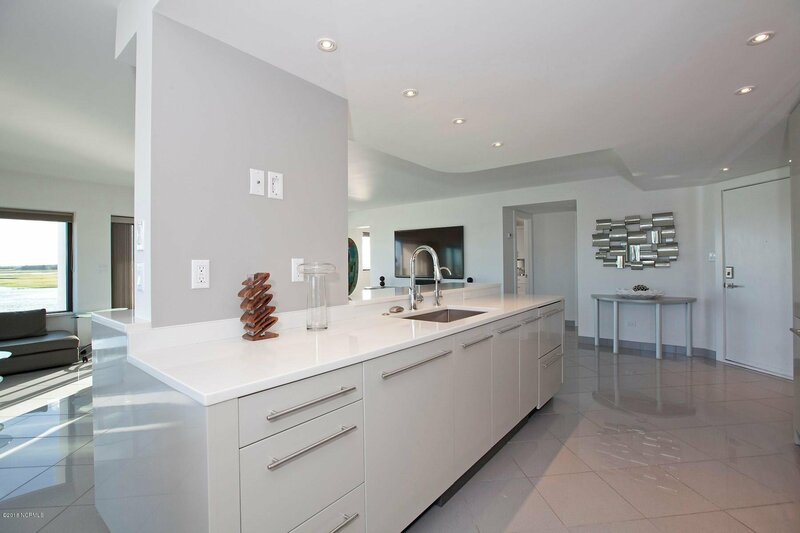 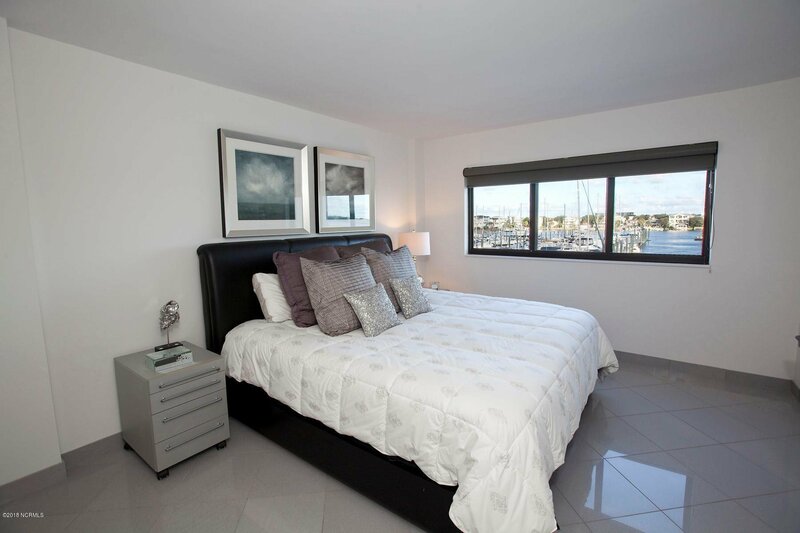 South and East facing double balconies afford extraordinary 180 degree water views of Banks Channel, Motts Channel and the Intracoastal Waterway. 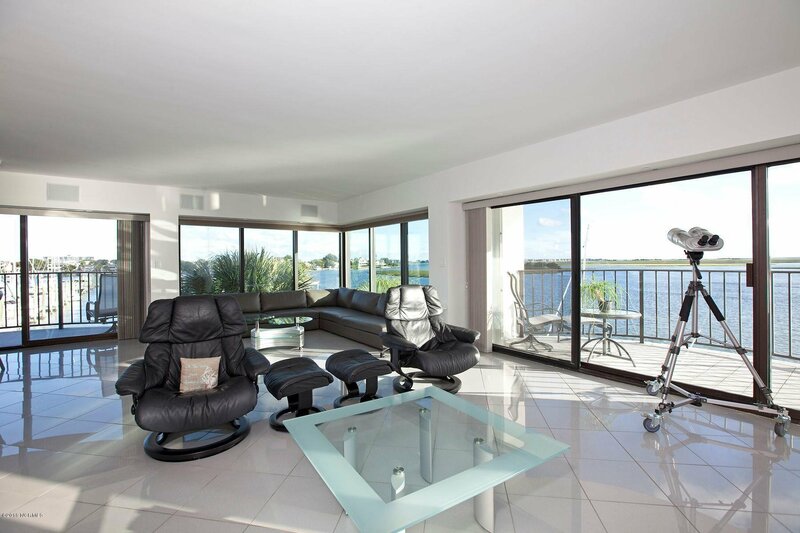 Spacious open living area includes a state of the art kitchen with top of the line Thermador appliance package including double ovens, Freedom induction cooktop, sapphire dishwasher, additional refrigerator drawers and a Zephyr range hood; quartz countertops and upgraded Franke sink with separate water purifier faucet. 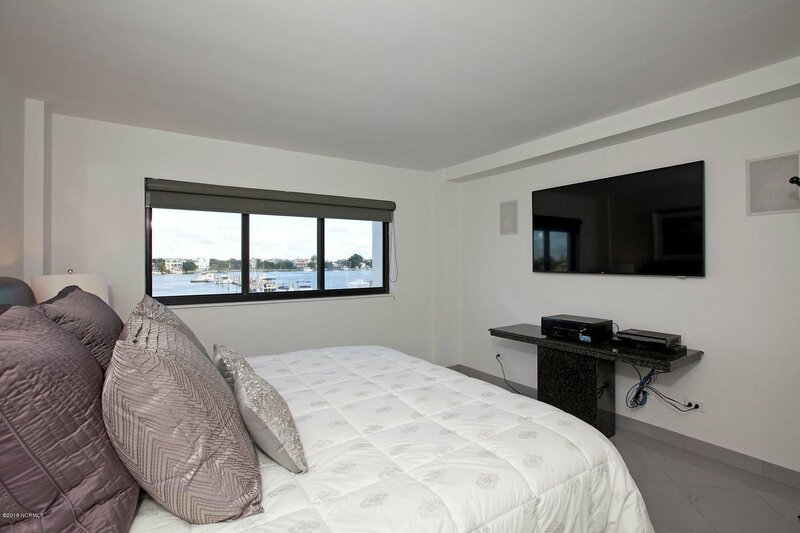 New heat and air systems, duct work and plumbing lines, lighted all wood custom cabinetry, high end surround sound speakers, Denon receivers, and 3D TV's in great room and master bedroom.